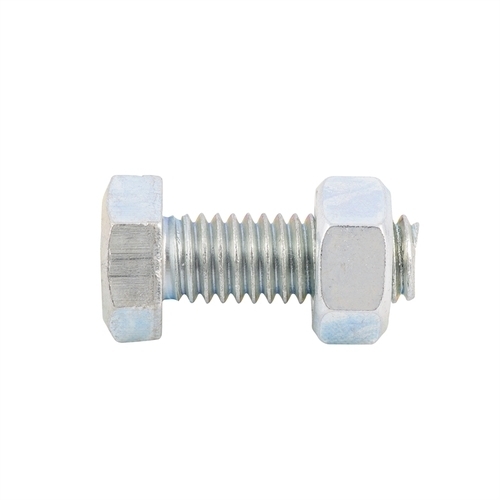 With sincerity and hard work of our professionals, we have carved a niche for ourselves in this domain by offering a premium quality gamut of Hex Head Bolt With Hex Nut. Incepted in the year 1970, We “Hindustan Engineers” are a Proprietorship Firm, engaged in manufacturing, wholesaling, trading and retailing excellent quality Nuts,Bolts, MS Washer, etc. Located at Ludhiana, (Punjab, India), we have developed a state-of-the-art infrastructural facility. Under the valuable management of our mentor “Prabhjeet Singh (Proprietor)”, We are successfully going ahead in this competitive market. We are also offering Nut And Bolt Fabrication Service.